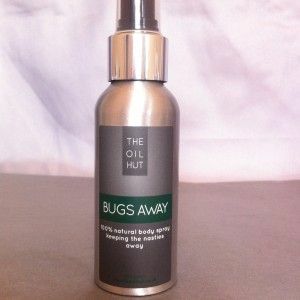 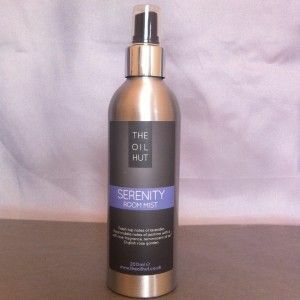 The Oil Hut is a family business based in Devon offering handmade and hand poured natural products. 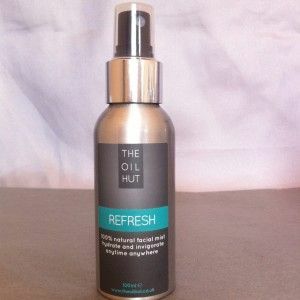 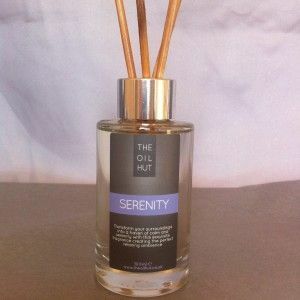 The range includes bath and massage oils, , facial mists, diffusers and room mists..
With the ever increasing hype and phenomenal prices being charged by fashionable high end brand names, The Oil Hut has stepped up to the challenge to compete on price whilst supplying a product as good as, and as natural as, those misleading and prettily packaged leading high street brands. 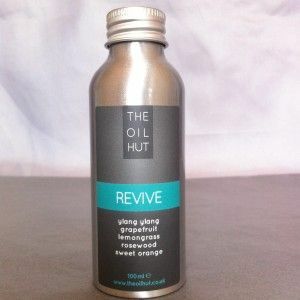 Our aim is to offer affordable products for everyday living, luxurious and stylish items at realistic and fair prices.